Kevin Parsons – Centre Manager and Darren Richardson – Instructor. 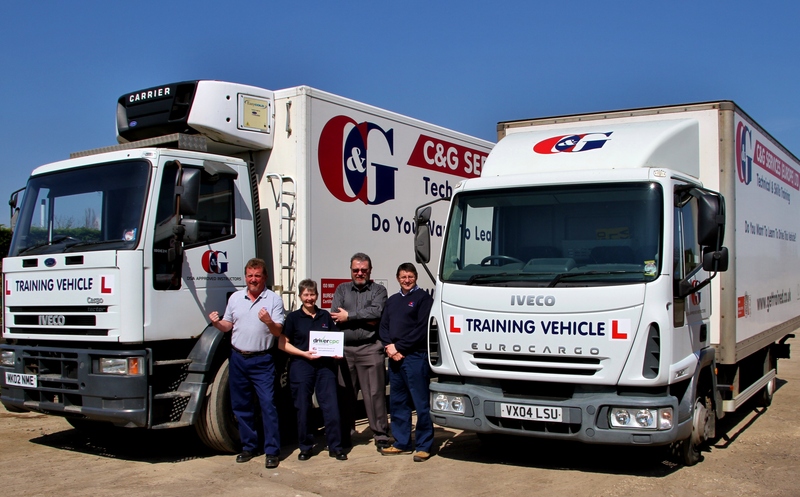 C&G Services (Europe) Ltd maintains Approved Training Centre status to deliver Driver CPC Training for a further 5 years. 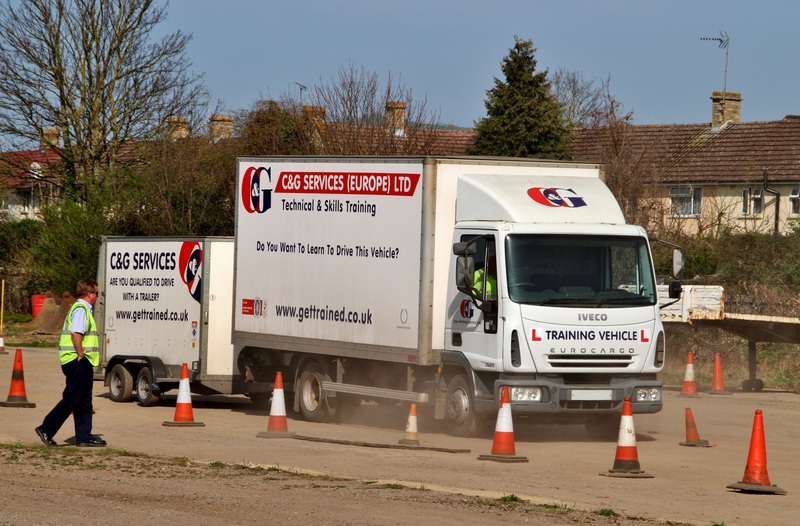 C&G Services are delighted to announce that they have maintained their accreditation with the Joint Approvals Unit for Periodic Training (JAUPT) to deliver their extensive range of Driver CPC Training Courses for a further 5 years. The Driver Certificate of Professional Competence (Driver CPC) is the mandatory qualification for professional bus, coach and lorry drivers. It has been introduced across Europe with the aim of improving road safety and helping to maintain high standards of driving. Legislation came into effect into the United Kingdom on 10 September 2009.